More ambitious carbon dioxide reduction targets have been backed by the Environmental Committee of the EU Parliament. 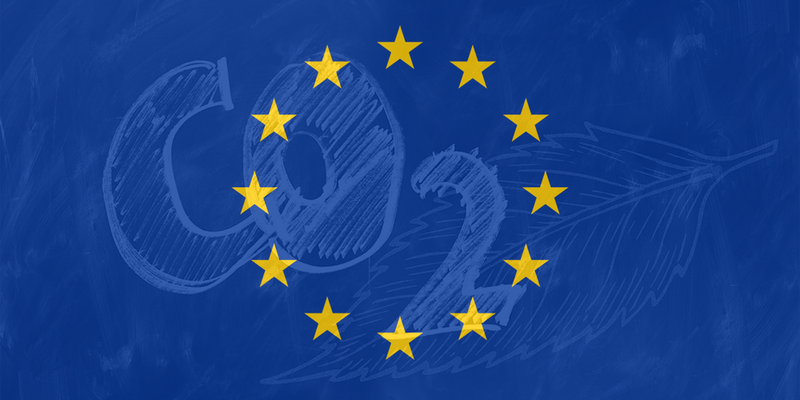 MEPs voted to reduce emissions of cars and vans by 45 percent by 2030 and set an interim goal of 20 percent reduction by 2025. These targets are considerable tighter than the EU Commissions initial draft targets of 15 percent by 2025 and 30 percent by 2030 compared to 2021 levels. So far, the proposal by the committee is just a draft that precedes the full Parliament votes by just a month. Still, MEPs also voted for increasing sales target for zero and ultra low emission cars to 20% in 2025 and 40% in 2030, with penalties for failing to meet these targets, Transport & Environment reports. The parliamentarians supported real-world testing in addition to existing test cycles as well, especially in light of carmakers having forged test results in the past. The Committee further proposed a long-term target of zero emissions from new cars and vans by 2040. A call to combine the cars and vans targets as the car industry had wanted, was also rejected as it would have given some manufacturers an unfair advantage. The revised draft on CO2 emission regulation and a sales quota for electric cars first has to make it through Parliament officially. Negotiations with EU member states are to follow and expected to be tough. Ok. If Thats the goal, then the Earth will collapse before the goal is reached.